During the last few years I have really started to enjoy ‘paint’, the experience of colours, making a harmonised palette and learning how to place them in a free and exciting way. Studying artists such as Ivon Hitchens, Paul Cezanne and Keith Vaughan has helped this. 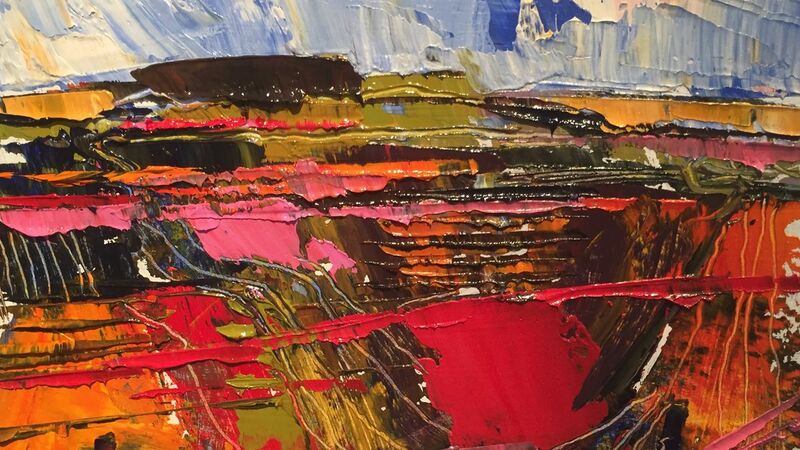 Rather than painting the landscape as it is, using the paint is a way of expressing a personal response to it. 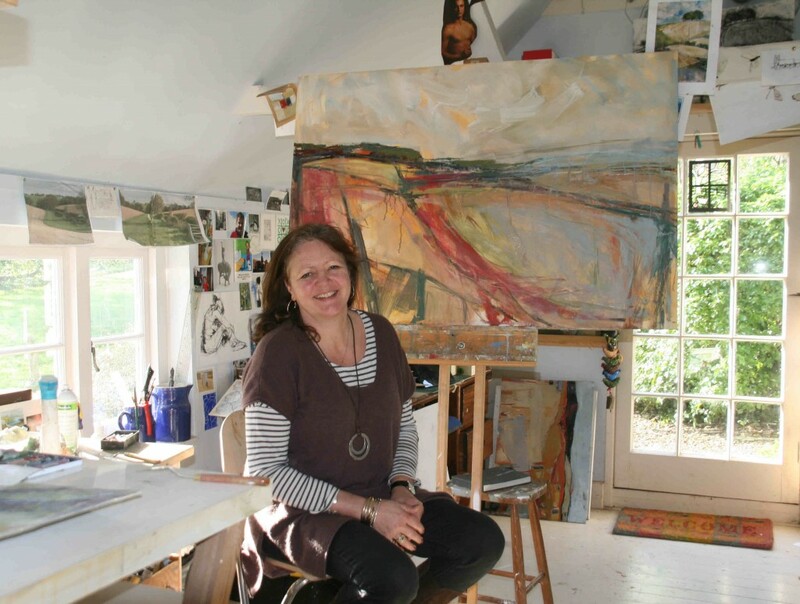 My oil-based paintings are inspired by the beautiful surroundings of my Wiltshire home and the stunning seascapes of the North Cornish coast. I also paint vibrant still life and flowers. I am currently showing regularly in around the country. Please look at the “Where am I showing?” section of this site. Most of the paintings you see on the site are for sale with prices starting at £500 including the frames. If you are in any way interested in buying one or if you would like to discuss anything with me, please feel free to contact me and I can direct you to the gallery where each painting is showing. Emma Haggas Art 2016 - All rights reserved.